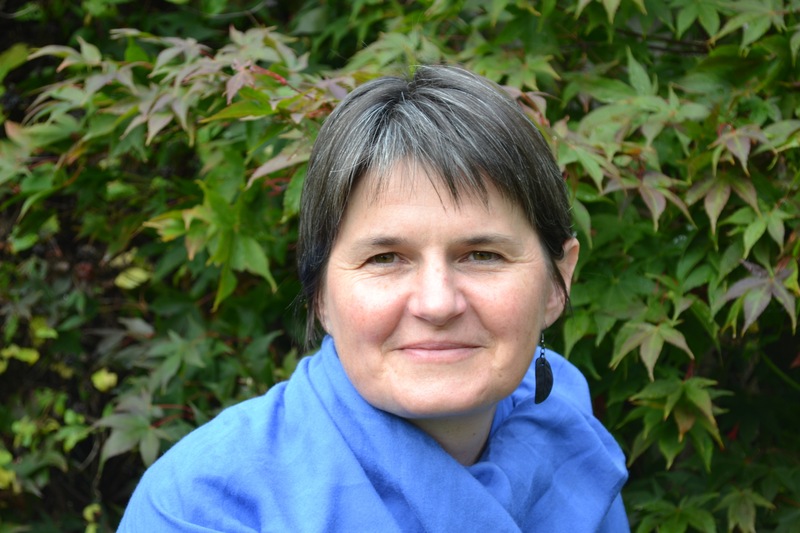 My name is Bryony Smith and I am a registered Cranio-Sacral Therapist (RCST) with a qualification in Biodynamic Cranio-Sacral Therapy. I came across Cranio-Sacral therapy by chance about 15 years ago. Faced with a sudden physical problem someone recommended I try it. I gave it a go and was immediately impressed by its profound impact on my whole system and sense of well-being. Since then I have continued to receive regular treatments which help in reaching deeper levels of my system and positively impact on my whole life and experience in profound and subtle ways. I also have a Bachelors degree in Psychology and Masters degree in Occupational Therapy. I initially worked in trade union research and then moved to the NHS and began working in Mental Health. I have also worked as a support worker for children with Additional Support Needs. In the NHS I worked with various client groups in different settings, including people with long-term mental health problems and older people with mental health problems. I then moved to a monastery and spent 7 years living as a Buddhist Nun. On leaving the monastery I began training in Biodynamic Cranio-Sacral therapy with Ged Sumner and Steve Haines of Body Intelligence. This included anatomy and physiology as well as the philosophy that lies underneath Cranio-Sacral work. During my Cranio-Sacral training I realised how all my previous education, interests, meditation and life experience can come together and greatly support my work as a Cranio-Sacral therapist. I feel very passionate about Cranio-Sacral therapy and its potential benefits for everyone. I find it a deeply positive and profound approach to health, affecting all levels of our experience from physical aches and pains, our emotional experience, to our overall well-being, and our relationships with ourselves, others and the world. It is a truly holistic approach which recognises the interconnectedness of all aspects of ourselves and with our environment and this in itself brings for me a deep relief, and sense of recognition and validation of our lived experience – a healing in itself! Please call 07890189757 to book an appointment or discuss how cranio-sacral therapy might help you. Diploma in Biodynamic Cranio-Sacral Therapy, Body Intelligence. I am a Registered member of the Cranio-Sacral Therapy Association. I am insured through Holistic Insurances. I attend regular clinical supervision with a qualified supervisor. I am a member of the PVG scheme under Disclosure Scotland and am CRB – Enhanced Disclosure checked. I am registered by the Scottish Social Services Council.